We have had a wonderful time being members of HandmadeMN. This week we’re involved with a giveaway through their blog, and you should enter! 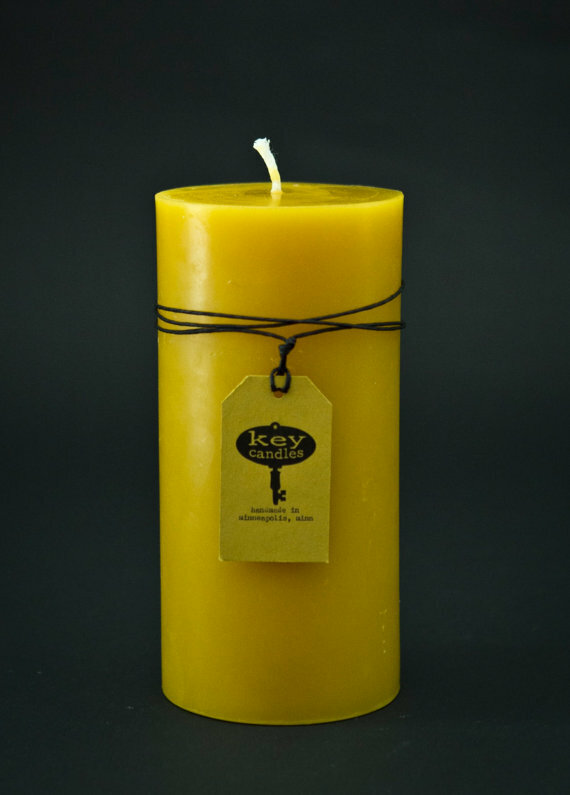 We’re sending out one lovely 3×6 beeswax pillar to the lucky winner. Click the candle to learn how to enter. 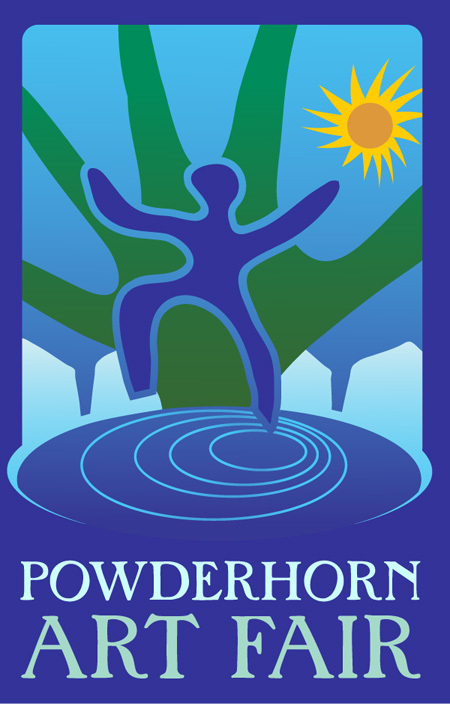 This weekend we will be selling our candles at the Powderhorn Art Fair in Powderhorn Park (just a few blocks from our place)! We visited this fair last year as shoppers and it was incredible. The park itself is beautiful, fun food vendors, and an amazing array of artists. The forecast looks sunny, so come out and visit us in the community section of the fair!